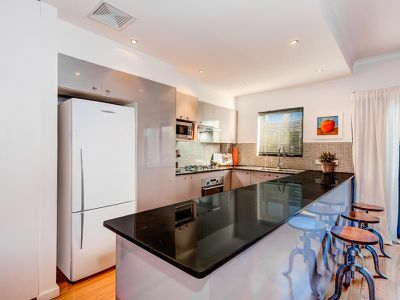 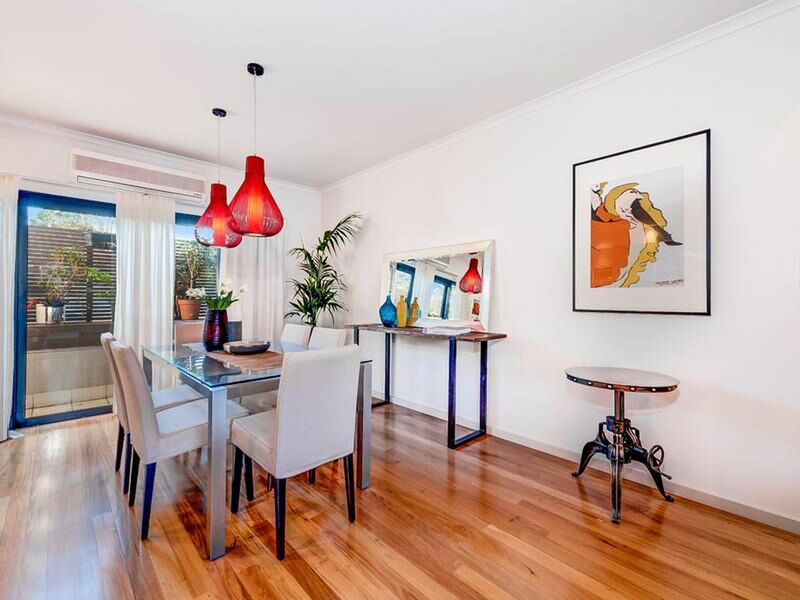 Perfect for busy professionals this low maintenance home flows over two light filled levels. Sunny east facing courtyard, a serene comfortable home designed with a focus on gourmet open plan indoor/outdoor entertaining. 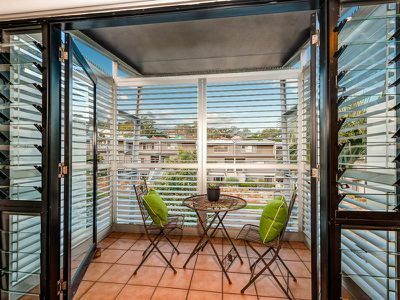 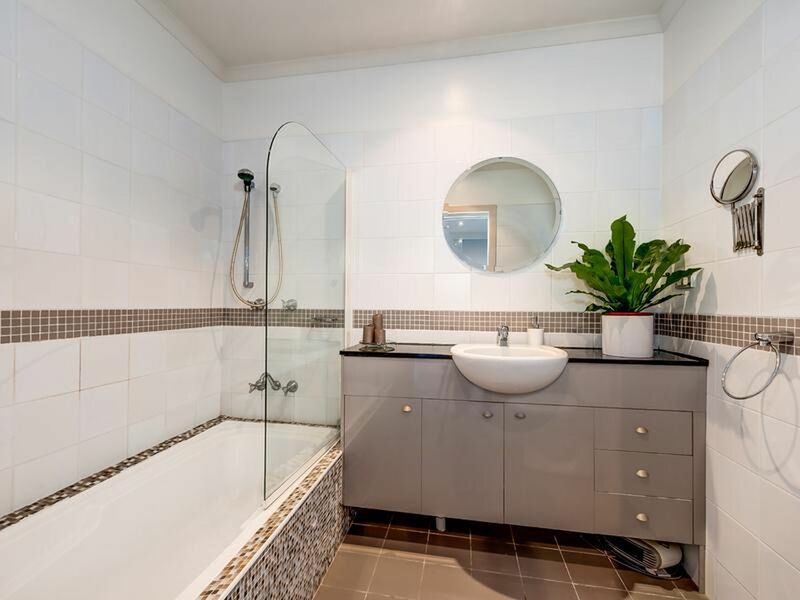 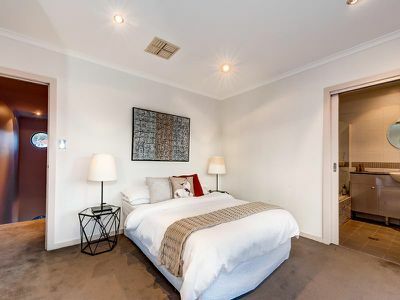 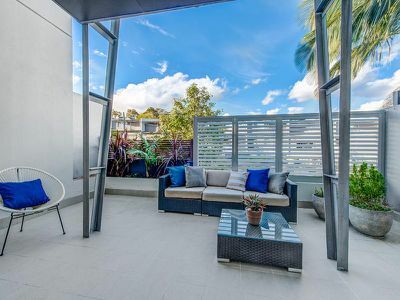 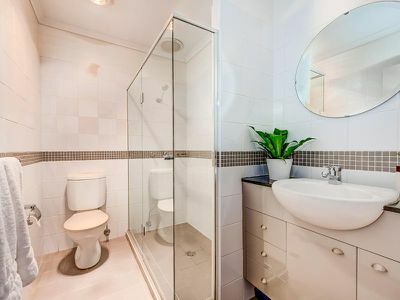 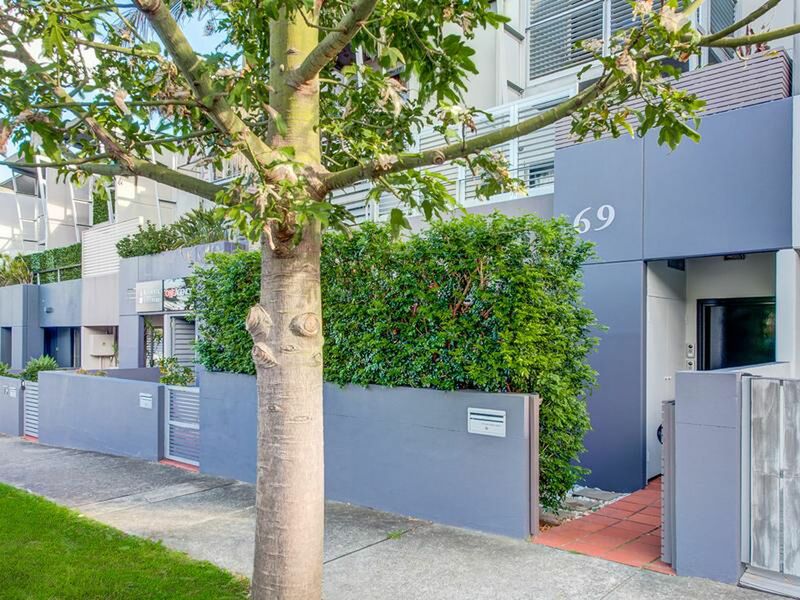 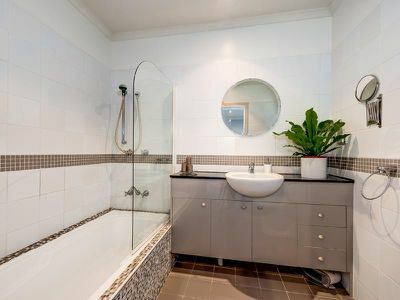 Close distance to numerous cafes and restaurants, flanked by over 60 hectares of beautiful grasslands in Callan Park and adjacent to the 7.5km Bay Run. 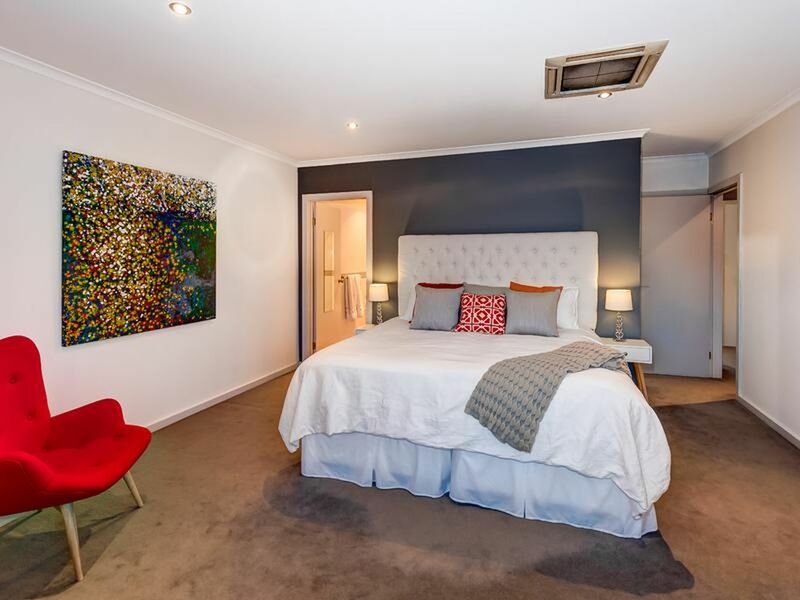 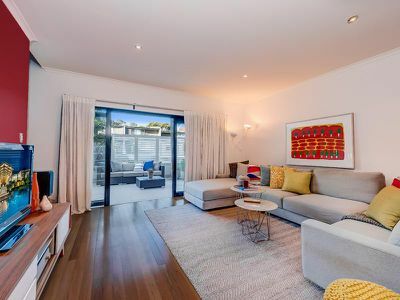 Conveniently located 500m to Lilyfield Light Rail and bus transport, 5 minutes into the CBD via City West Link, 15 minutes to the Airport via Eastern Distributor.